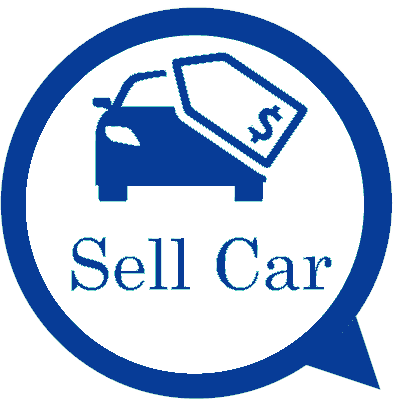 Looking to sell your old car in Auckland? Auckland Car Buyer is a Cash for Car business that buys old cars. Do away with advertising the car for sale, just give us a call for a quote instead. You can get your car sold to us in a day! We buy old cars of all makes and conditions in Auckland. Old cars aren’t exactly a dream car unless they are a classic. So, when it comes time to sell the cars, car owners are in a difficult situation. After all, who wants a car that is hard on the gas and the maintenance of the car is costly? Not too many buyers. There is an old car buyer right here at Auckland Car Buyer. We will make you a cash offer for your old car today. That old Mercedes or Toyota won’t be hard to sell once you contact Auckland Car Buyer. It will likely be the most comfortable car sale that you have ever experienced. We are old car buyers that buy all makes & conditions of cars and trucks. So, that old Isuzu that no longer runs, or the Honda that drinks up so much fuel that it is not worth having on the road, can be easily sold. Give us a call, and we’ll make you an offer. At Auckland Car Buyer, you get fair cash for old cars. We pay fair cash payments for old cars that run just as those that do not. Whether you have one old car or a collection of old cars, we will make fair cash offers. Want to know now what we will offer you for your old car? Take a minute and contact us for a quote. We promise to make you the best offer that we can make you for your old car. At Auckland Car Buyer there is no car that we purchase that we don’t remove. When you want your car sold, we are there. When you want your car removed, we are there. When you want to be counting cash for the sale of your car, contact us. We buy & remove cars Auckland wide and do so at times that are convenient for our customers. Let us know when you’d like us to arrive to buy & remove your car or truck, and we’ll be there. Typically, there’s no reason to look for any other old car buyer for the simple reason that we are the top buyers of old cars. We make top cash offers and provide top services. Our services are highly rated as we offer our customers conveniences that include the fastest way to get a cash quote, offering quotes over the phone or online. We also provide courtesy car removals and free recycling for old cars. Our team is a team of professionals that want to provide you with the best services to ensure that you have a first-rate car sale. 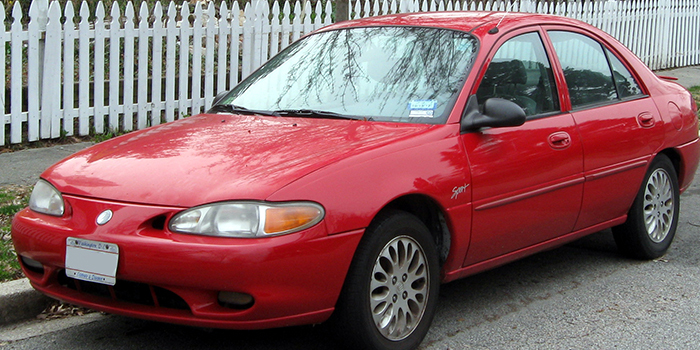 Get a cash quote for that old car that’s sitting in your driveway useless, or guzzling gas going down the road. Just give us a call at the number below or fill out our "Get a Quote" form at the top right of this page. We guarantee you our best cash quote for your car.